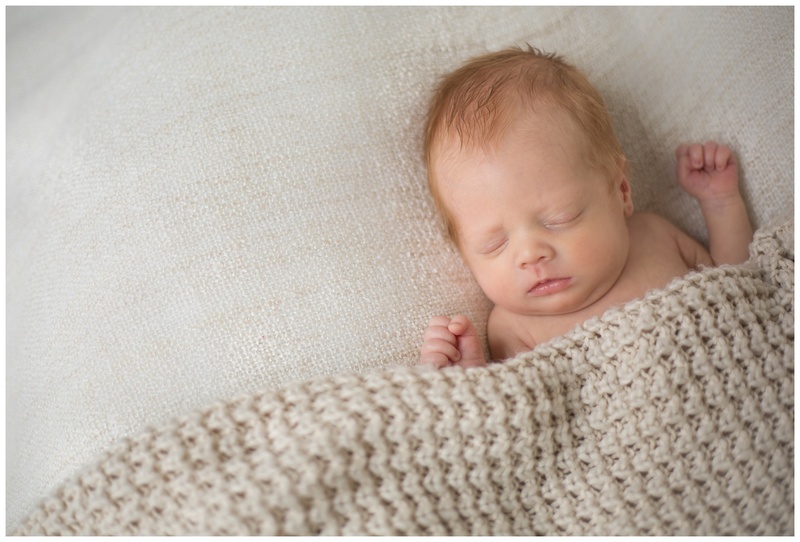 Oliver’s gorgeous Newborn Photography Preston was such a joy! Sometimes babies just cannot wait to come into the world, baby Oliver clearly just couldn’t wait for his newborn session and decided to come 7 weeks early! Because Oliver was in hospital for a little while after his early arrival he was much older than the usual 7-10 days we recommend for sleepy newborn sessions. That didn’t matter at all and gave us chance to have fun with some relaxed lifestyle photographs of this little cherub with his mum and dad plus he spent some time exploring his new bedroom too! There’s something really lovely and about newborn sessions, young babies are so relaxed and sleepy and being able to capture moments of such a precious time in a families lives is such a privilege. Babies change daily at that age so every detail from their tiny button nose to their incy wincy little fingernails and little pout are all things that I try to capture for new parents. Oliver was wide awake when i arrived to take his photographs, if I had a pound for every time a parent told me that their baby is usually always asleep but on the day of the photos they are wide awake, I would be rich! Its almost like they know something is going on and are determined to work out who this strange lady is! More often than not the first two hours of a session are spent feeding and settling baby into a deep sleep so that we can get the photos we want. Oliver being a little older meant he was much more restless and alert (though you wouldn’t think it from these photos!) 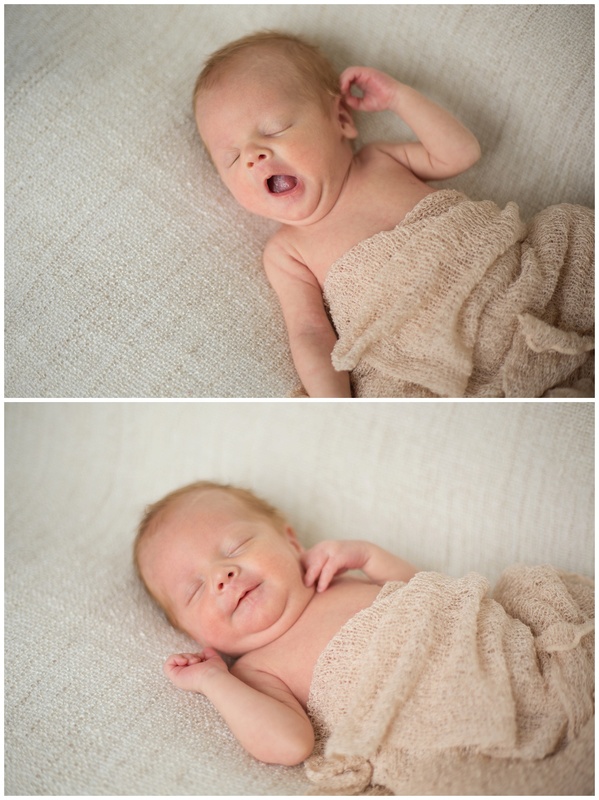 so his photos were much more natural than the average newborn session. 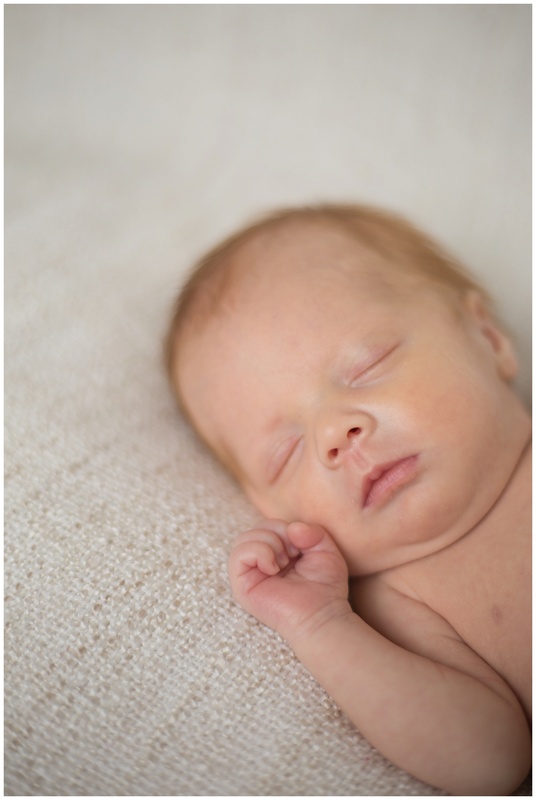 Thank you for checking out Oliver’s Newborn Photography Preston, I loved his session. 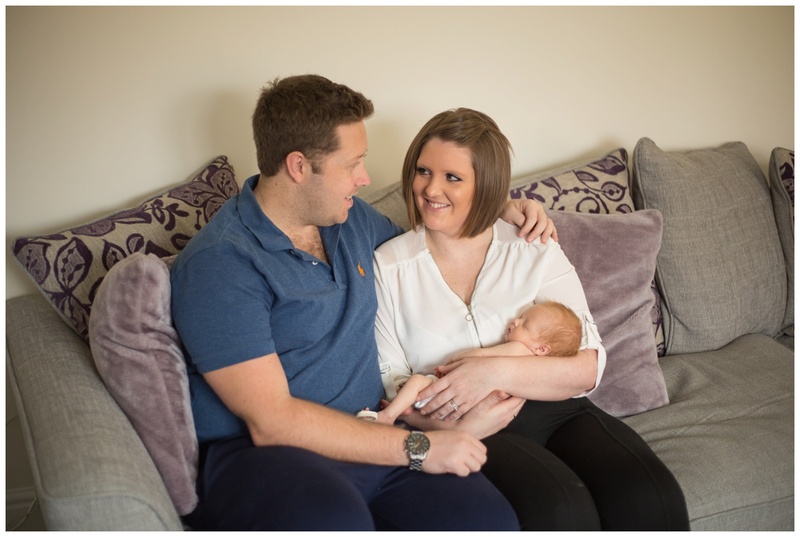 You can find out more about Newborn Photography in Preston on the session info page.